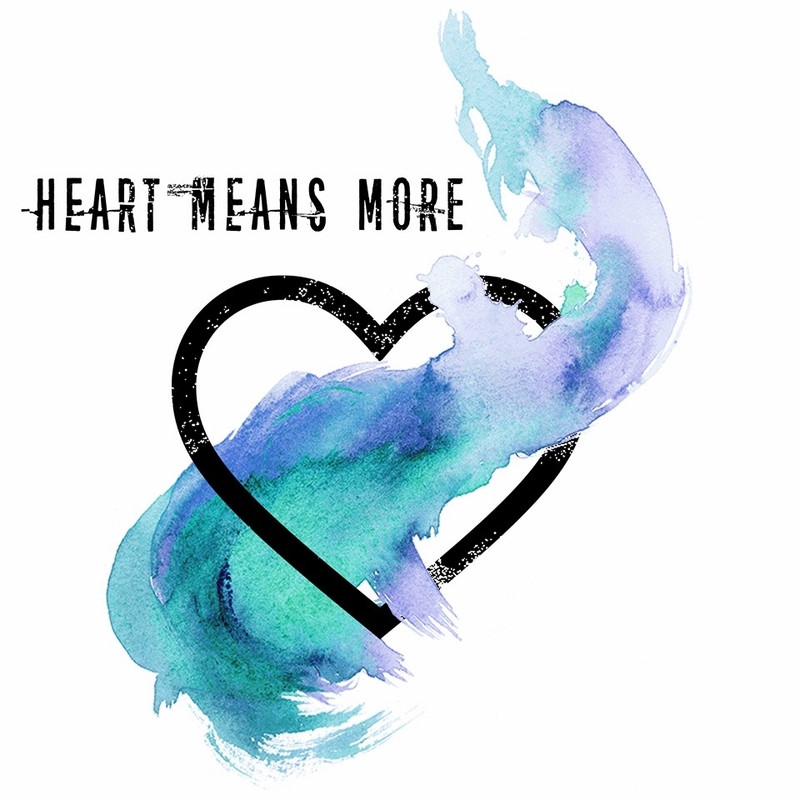 This week, I had the awesome opportunity to learn more about an up and coming, Ohio alternative band called Heart Means More and the killer show they’ll be playing tomorrow night (Friday, August 25th) at Oddbody’s in Dayton! The Dayton Underground Series Kicks Off With A Packed House! 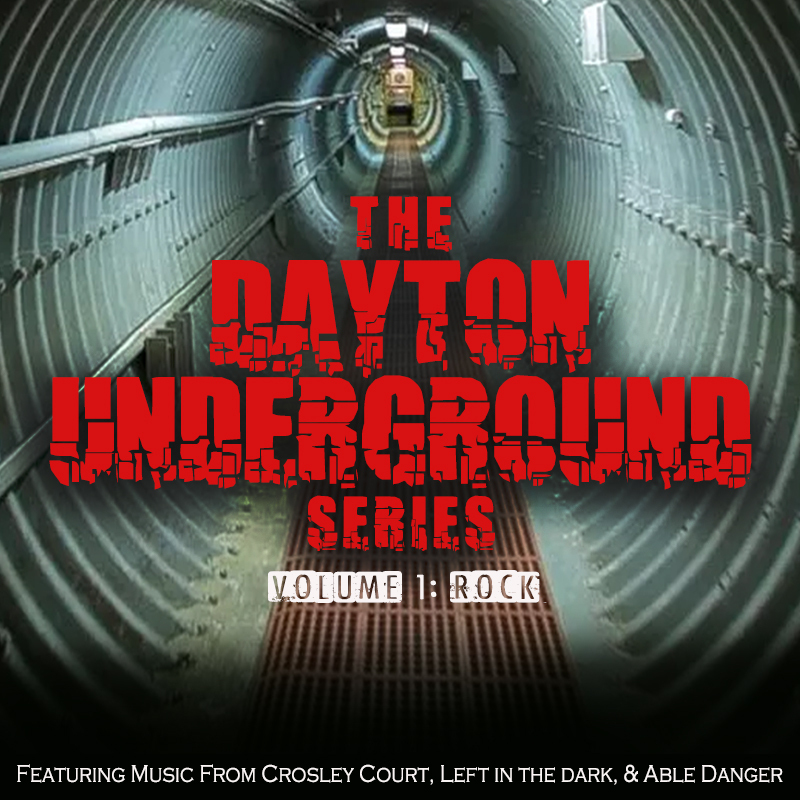 Last Saturday evening, The Dayton Underground Series kicked off to a packed house at WO Wrights Grill & Pub! Fans started arriving about an hour before the show, ready to hear some killer music, and that is exactly what they got!